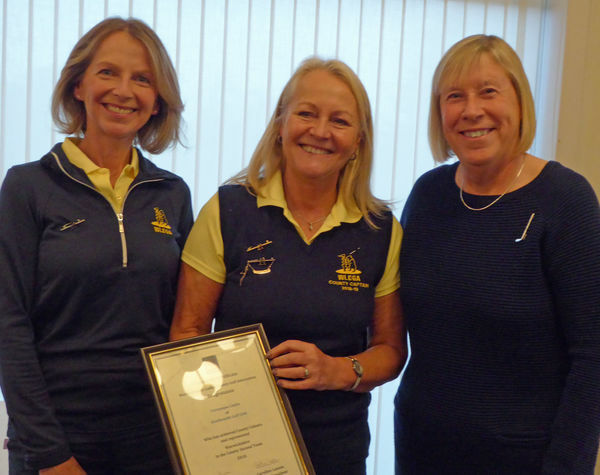 On November 7th at the Warwickshire Ladies County AGM Veronique Lintin was appointed the Ladies County Vice Captain. In addition to this honour she was also presented her 2nd team County Colours. Veronique is currently our Scratch team captain and past ladies Club Champion. We all wish her success in this new role.